To be truly competitive in today’s business market, it’s critical that organizations remain adaptable and innovative. One way to do this is by staying on top of the latest technologies that help businesses become more efficient and productive, such as Voice over Internet Protocol (VoIP) technology. VoIP phone systems are quickly gaining popularity because they’re more affordable, scalable and feature-rich than traditional, on-premise systems. They also support the needs of today’s increasingly mobile workforce. But because VoIP sends and receives calls through the internet, it also inherits the internet’s security issues. That is why companies that have yet to switch to VoIP often hesitate to make the transition fearing that critical company information may be compromised. 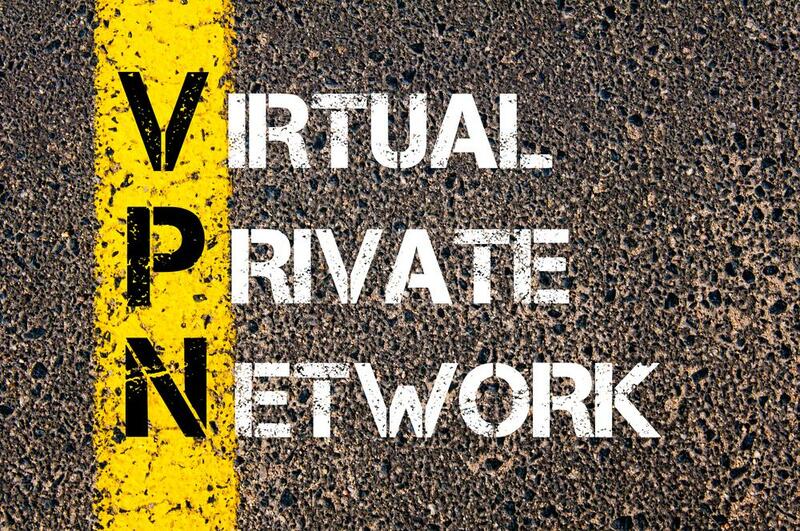 Fortunately, there’s a relatively simple solution that can help ensure a business and its important data are protected from prying eyes: a Virtual Private Network (VPN). A VPN lets users access a private network securely and send and receive data across public networks. Just as a firewall protects the data on your computer, VPNs safeguards your data online. All data transfers on VPNs are protected using encryption protocols as well as tunneling methods. It practically creates a private tunnel so that all your web traffic are isolated, thereby preventing ISPs and potential hackers from eavesdropping and logging your private activity. Aside from web browsing though, encryption for devices connected to a VPN also includes VoIP communications, emails, and basically all online activities. How does VPN encrypt your connection? There's a variety of security protocols VPN solutions use to encrypt your web traffic to keep hackers from seeing your data. Each offer different levels of security and features. Among the more common VPN security protocols are IP security (IPSec), Layer 2 Tunneling Protocol (L2TP), Secure Sockets Layer (SSL), Point-to-Point Tunneling Protocol (PPTP), and Transport Layer Security (TLS). VPN solutions aren’t exactly a new technology. However, they have become increasingly popular in recent years as businesses require greater security for their data. Many businesses with employees working from home or on the road use VPNs to enable their staff to access secure files or applications without compromising security. Remote staff connected to a company’s VPN can even use their office printers and fax machines even when they’re working from home, a coffee shop, or their hotel room. Companies with multiple branches that often share or communicate highly sensitive information can also benefit from using a VPN. Business VoIP phone systems aren’t immune to various security threats. Fortunately, organizations can use various solutions, such as VPN, to protect their communications and their business in general. But just like choosing your VoIP service provider, it’s also important that you find a VPN provider you can depend on.